Bathurst entrepreneur Zoe Hida describes herself as a ‘very vocal fan’ of the NSW Government's Business Connect business advisory service. 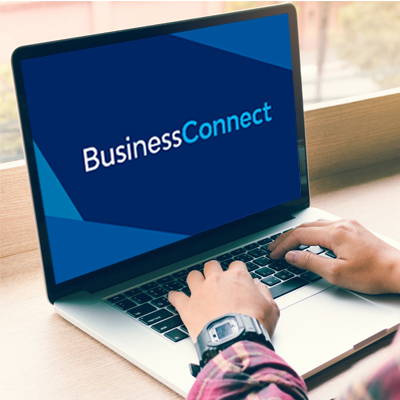 The $30 million Business Connect program provides business advice and skills training for startups and small businesses across the state via 11 independent service providers to help businesses get established and grow. Ms Hida first turned to Central West Business Connect advisor Business HQ when starting her company Appiwork, which develops mobile apps, websites and online systems for businesses. That was back in 2013, and five years later the relationship continues, with Business HQ helping Ms Hida prepare for the recent launch of her latest venture, Everywhere Venues, an online platform for the letting of venues. ‘I'm a huge fan of Business Connect,’ Ms Hida said. ‘The first time we met was on day two of Appiwork in 2013 when they helped us with a business health check and I have been working with them ever since, including getting assistance with starting Everywhere Venues. ‘We also refer a lot of our customers to them if they are building apps because they don't realise they are not just building an app but also building a business. Business HQ advisor Russell Meadley said Ms Hida first came to Business Connect for support to help make the idea for Appiwork a reality. ‘Business Connect provided initial advice on start-up process and governance requirements, as well as programs and linkages to help grow the business,’ Mr Meadley said. Business HQ also helped Appiwork make a submission to the NSW Government-backed Jobs for NSW, who provided funding to support the development of their ‘MedWhere’ app for helping medical staff easily locate medications and supplies. 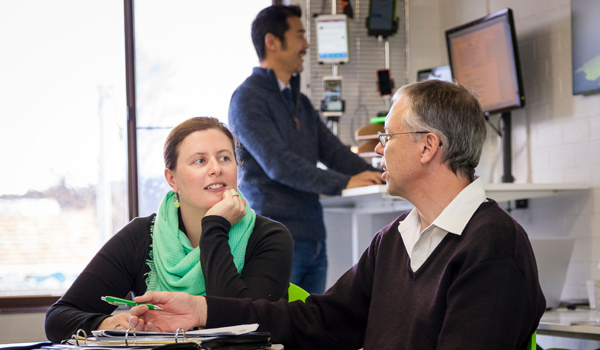 Jobs for NSW also supported Ms Hida with a Minimum Viable Product grant for Everywhere Venues, which was launched at CeBIT Australia this month.